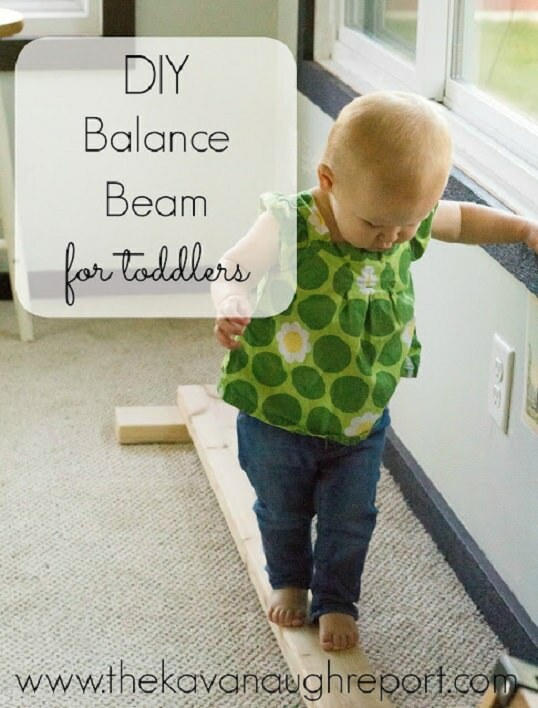 It's the perfect way to provide a gross motor and balance challenge to kids. Suitable age: 15 months to six years old. 12 People Like this Activity!, cast your vote to help this activity feature higher in our rankings. Don’t Step in the Hot Lava Super easy activity to have fun with your kids when you are stuck inside. Apple Picking Activity This activity is perfect for inside and train lots of gross motor skills.